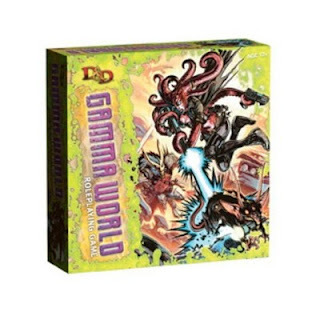 I'm very excited to see the art for Gamma World has dropped. That's right, mutant. It's go time. You can handle a little radiation, can't you? How about if I promise to give you a plasma rifle? Yeah, I thought so.